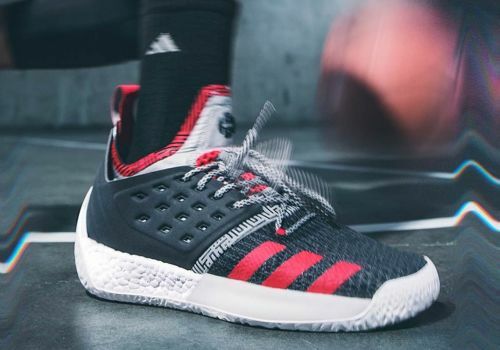 The Adidas Harden Vol 2 at first glance is an odd looking shoe. Released as a part of the collection for the NBA 2017-18 season, the shoe is actually quite comfortable and offers a variety of designs. Here are the reasons why to and why not to buy a pair. Overall, other than the traction problem, this is a high quality, high endurance basketball shoe and is one of the best at protecting players from an impact-related injury. NBA 2019: Who should be MVP - James Harden or Giannis Antetokounmpo? NBA 2018-19: Giannis Antetokounmpo vs James Harden - Who has had the better season so far?